Located on the outskirts of the popular and picturesque market town of Keswick, Greenstone Cottage is a newly refurbished luxury holiday cottage. 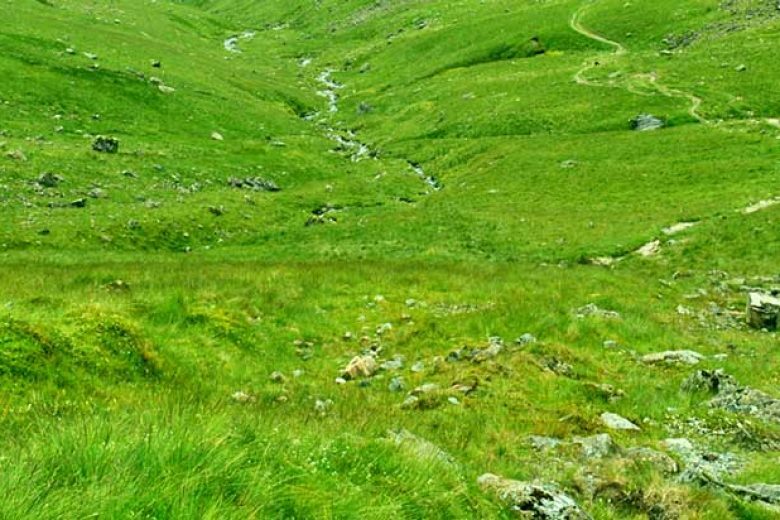 It guarantees comfort and a prime location in the heart of the Lakes. Perfect for families and groups, Greenstone Cottage has two spacious bedrooms, one with an en-suite, as well as a large family bathroom. Finished to a high standard, Greenstone Cottage has been beautifully furnished and features a particularly large kitchen space which leads directly into the garden. Every member of the family can stay at Greenstone Cottage as your pets are more than welcome to come along. Modern appliances ensure it is a home away from home and Wi-Fi, central heating and towels and linen provided mean you can arrive, settle in and start enjoying your holiday. The spacious kitchen/dining room will have patio doors leading into a large rear garden with fell views, a perfect place for children, dogs and relaxation after a hard day on the fells. Other benefits will include two bedrooms, one with en-suite facilities and a family bathroom, a garage providing storage for bikes or other outdoor equipment, private parking for two cars and Wi-Fi. The contemporary interior design will appeal to even the most discerning guests and is complimented with superior soft furnishings and bed linen. 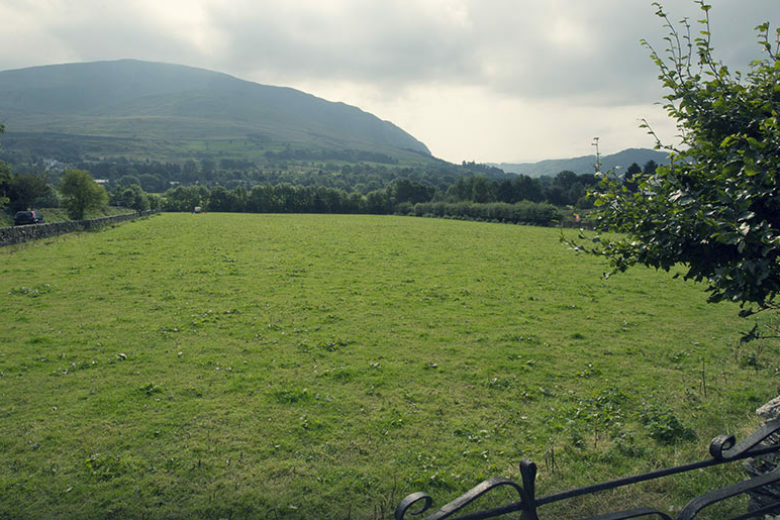 A large rear garden with fell views, a perfect place for children, dogs and relaxation after a hard day on the fells. Greenstone Cottage is on the outskirts of Keswick but it doesn’t take long to get to the heart of the popular market town. 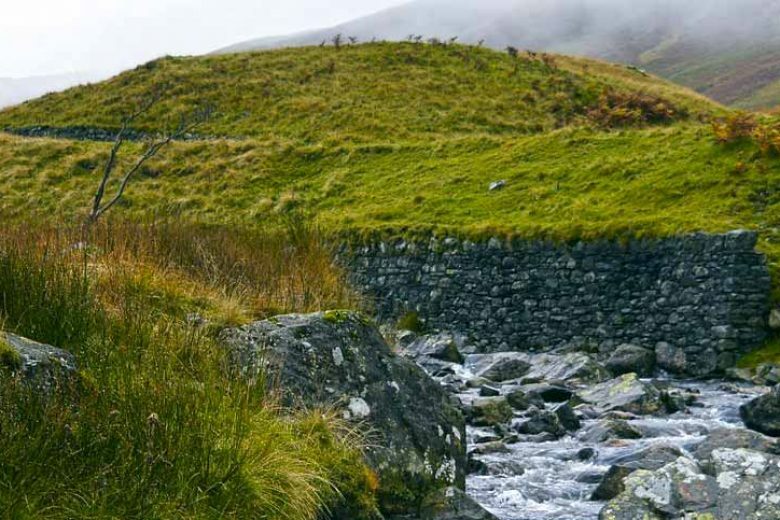 The location is ideal for visiting the bustling town but also enjoy the peace of the countryside, with Castlerigg Stone Circle just a short drive away too. 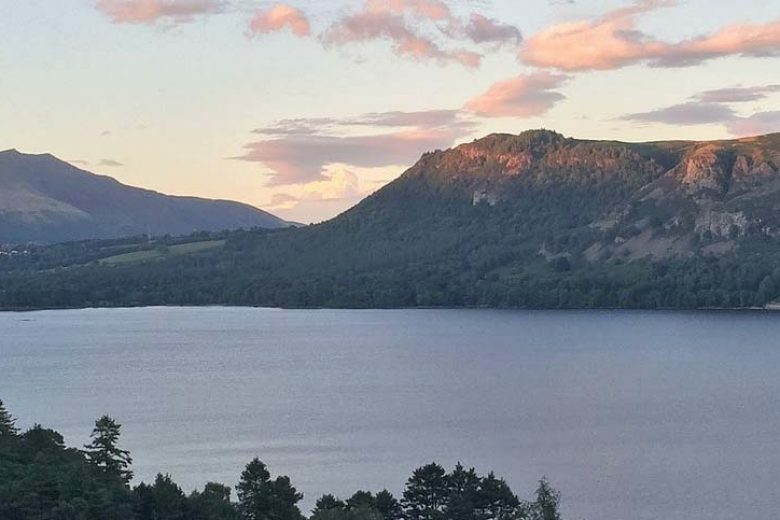 The area around the cottage is popular with tourists and holidaymakers so you’ll find plenty to do and easy access to all amenities you could need to ensure your Keswick self-catering cottage is well stocked. 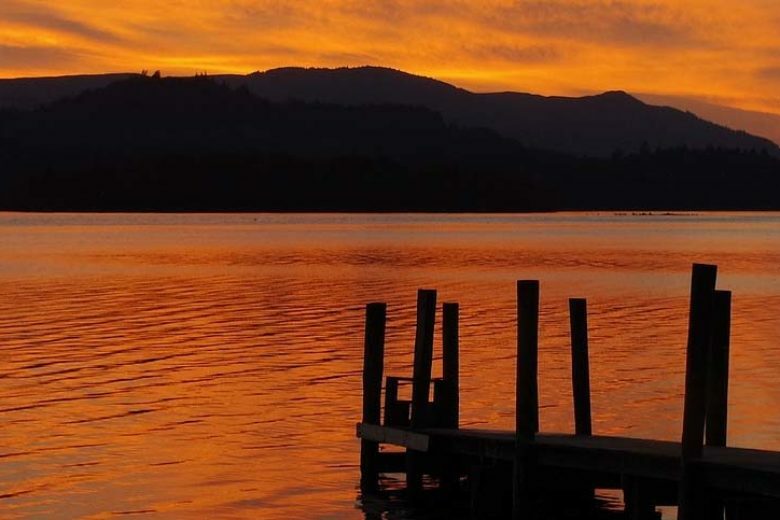 The Northern Lakes is one of the most beautiful areas of the whole UK and staying at Greenstone Cottage gives you the chance to explore the region at your leisure. 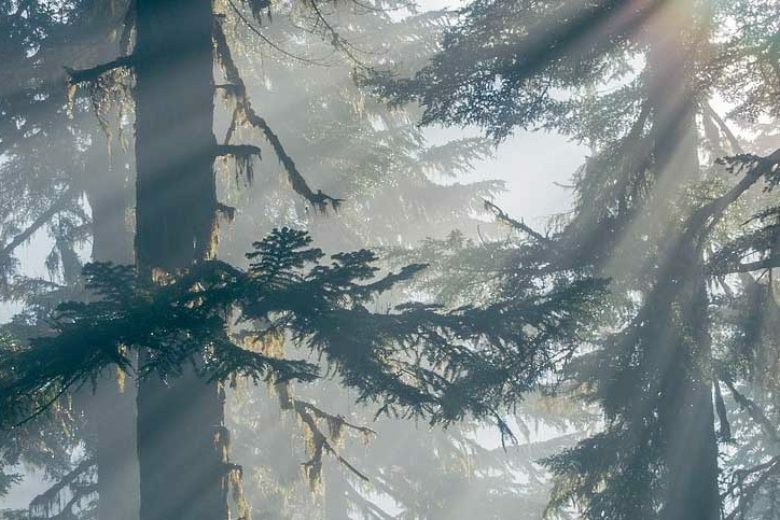 Just minutes from some of the region’s best sights, beautiful mountains and hikes of all difficulties, whether you head out with the whole family or on a solitary stroll. Specialists routes for dog walkers ensure your pup can be involved in the whole holiday and many of the local pubs and bars also welcome dogs too.